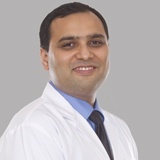 Dr. Chetan Anand Bhatia has over 15 years of experience in comprehensive ophthalmology. 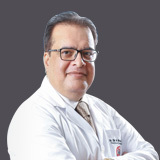 Dr. Bhatia had completed his graduation from prestigious Kasturba medical college, Mangalore, India and then obtained the Diploma in ophthalmology from same institution from Manipal, India. 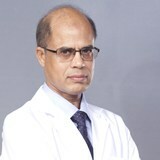 He then completed his masters Diplomate National Board in ophthalmology. 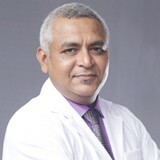 Dr. Bhatia then received FRCS Glasgow, UK degree. 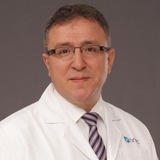 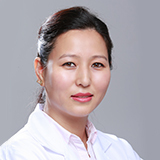 He is a well-trained anterior segment surgeon with medical retina experience. 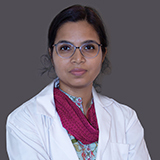 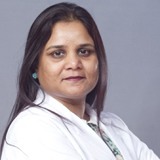 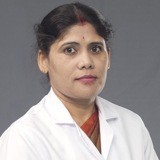 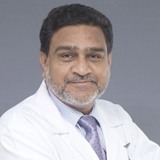 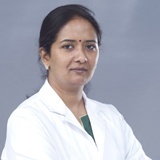 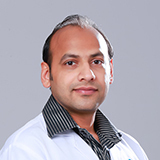 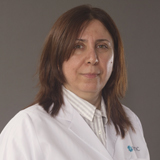 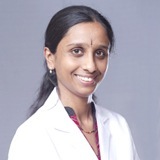 Before joining here, Dr. Bhatia had worked as a specialist opthalmologist at Al Ain hospital for 5 years. 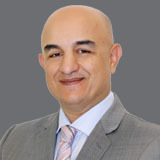 His work experience includes anterior segment diseases management and surgeries, medical retina including laser treatments, management of eye trauma, teaching residents and minor oculoplastic procedures. 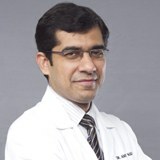 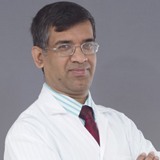 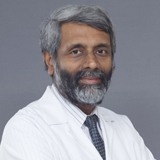 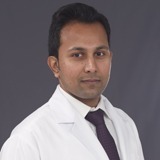 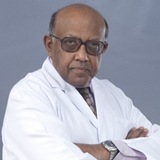 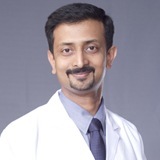 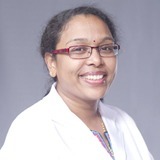 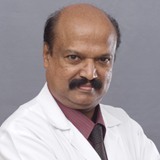 He is an active member of American Academy of ophthalmology and All India society of ophthalmology as well as Royal College of surgeons Glasgow. 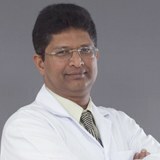 He has presented at various national and international conferences. 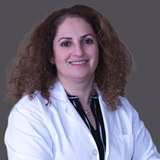 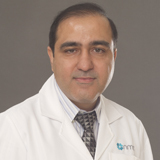 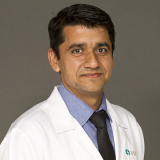 Dr. Bhatia can converse with his patients in English, Arabic, Hindi, Urdu, Gujarati and Sindhi. 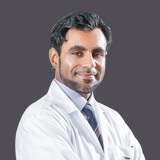 Language Known : English, Arabic, Hindi, Urdu, Gujarati and Sindhi.